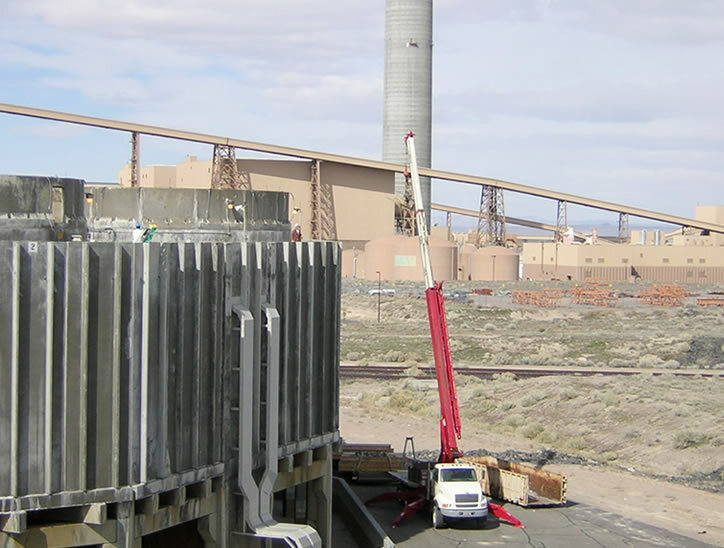 Restruction Corporation strives to bring industrial structure owners the highest level of structural repair and concrete patching expertise offered by a western based construction company. 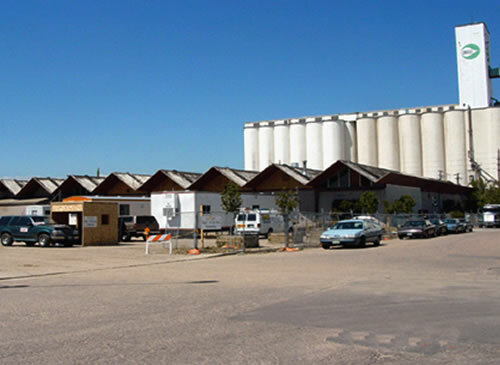 Our extensive knowledge and engineering experience in repairing industrial structures are unparalleled in the industry. 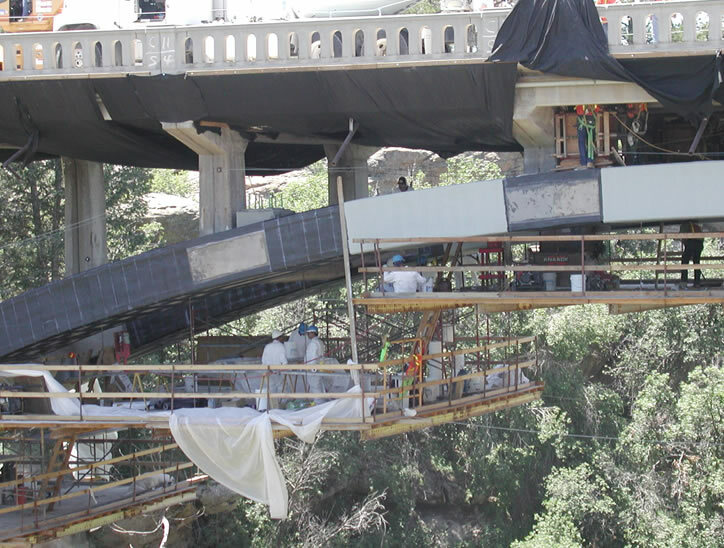 Our development of structural strengthening solutions is centered around our clients. We pride ourselves on our ability to evaluate structural integrity and to re-establish a building’s architectural and engineering design capacity. 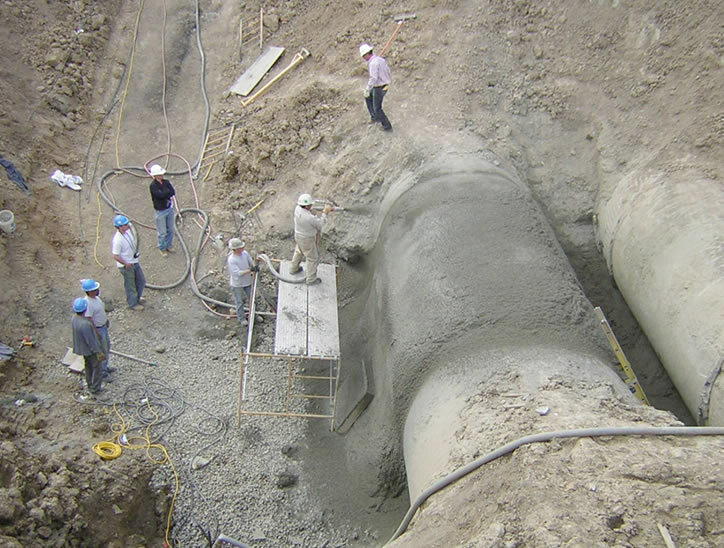 Our team is well researched and educated in both theory and practice of structural concrete and steel repair methods. Our goal is to define effective and economical solutions that ensure full structural design integrity. Our work is focused on preventive measures that correct structural deficiencies through applications of researched structural repair methods and concrete patching materials. We aim to extend the service life of your structure through scheduled repairs and maintenance. 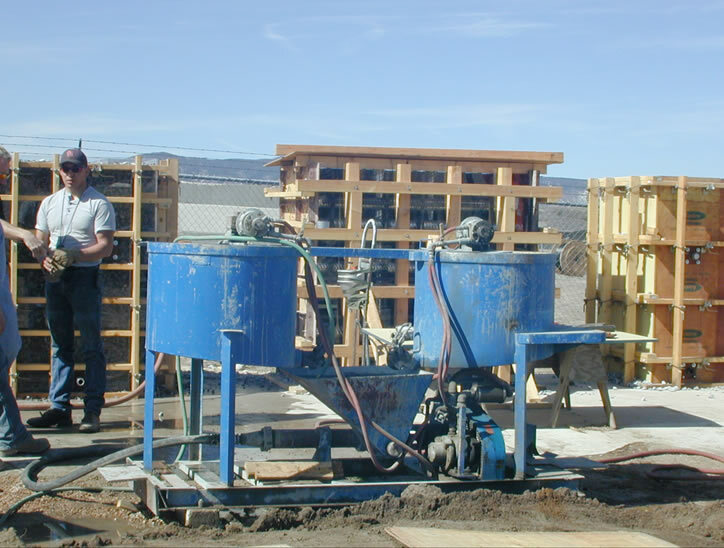 Restruction Corporation assures practical repair solutions and upholds the industry standard in specialized structural repair. 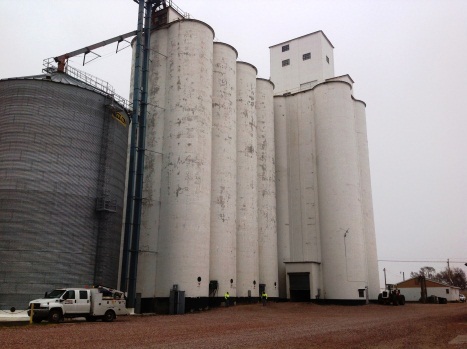 If your structure sustains weather damage from freezing and thawing, wetting and drying, fatigue, shrinkage, corrosion, earthquake, physical abuse, or sustained damage due to salt or pollution, and natural deterioration, we can help!